Paytm is all set up to launch its own credit score Paytm Score, which is quite similar to CIBIL credit rating scheme. 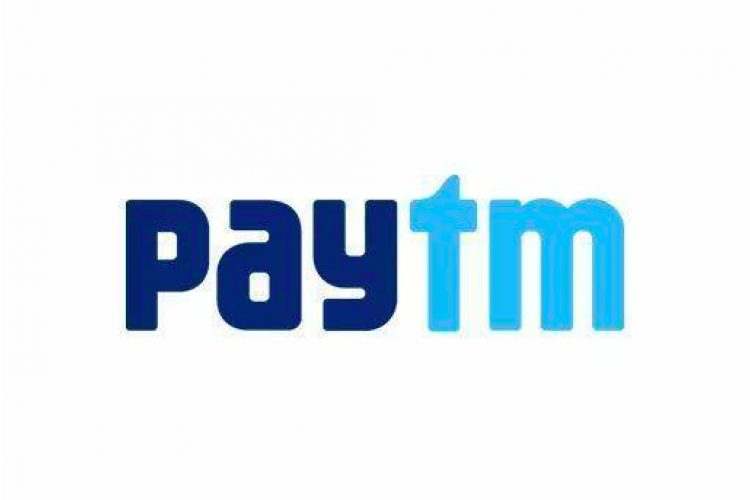 Under this, you will be ranked by Paytm as per your digital transactions online. These transactions will act as basic data that will add to the appraisal system and accordingly the ratings will be given. These ratings can be shared by Paytm with the lending agencies with whom Paytm is in a partnership deal.